American orchestras are overwhelmingly white. Black and Latino musicians make up less than five percent of orchestra members, according to the Sphinx Organization, which works to increase diversity in the arts. And the National Alliance for Audition Support—a collaboration between Sphinx, New World Symphony and the League of American Orchestras—wants to change that. Dr. Susan MacManus is a political analyst and teaches political science at the University of South Florida. She spoke on the reasons why some members of Congress are not running for reelection and gave some perspective on upcoming state and national elections. 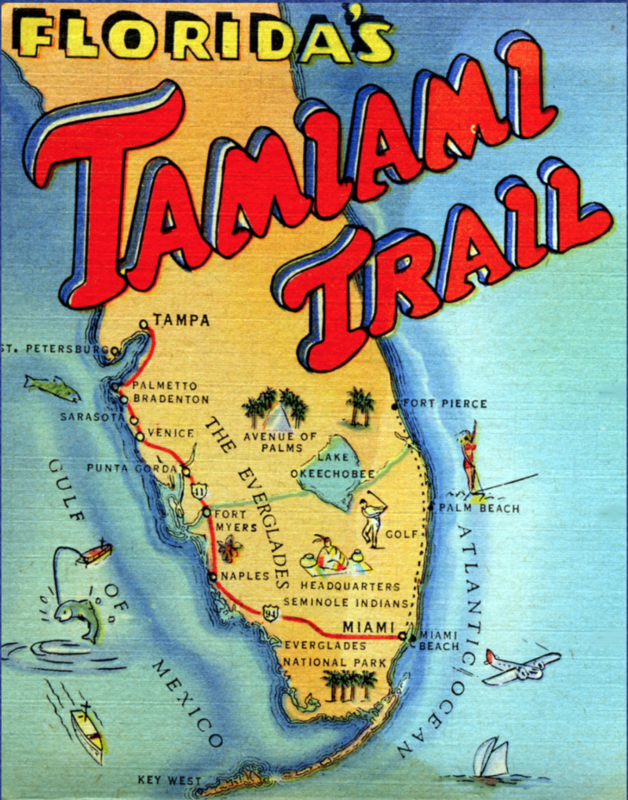 This year marks the 90th anniversary of the Tamiami Trail. It has been considered an engineering marvel, linking Miami to Naples on a 113-mile-long road that runs through the Everglades. 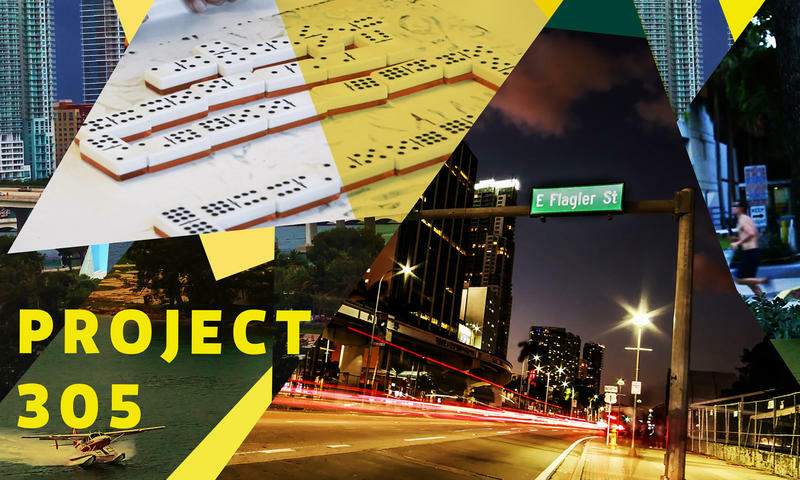 Today in Sundial: New World Symphony, in collaboration with MIT Media Lab, and with support from the John S and James L Knight Foundation, is putting together a new show titled Project 305. We spoke with composer Ted Hearne and filmmaker Jonathan David Kane about the unique sounds and videos they collected from everyday folks to put this symphony together. By the way, one of those sounds includes a dog chasing peacocks. New World Symphony fellows are playing a section of George Crumb’s Dream Sequence. 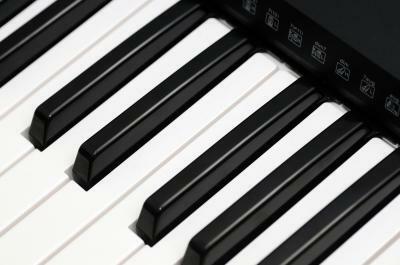 A pianist reaches inside the piano and picks strings. He then switches over to play crystal glasses tuned with water, and another plays a cymbal with a violin bow. While the program focuses on music written for percussion instruments, it is the stuff surrounding the musicians that sets Sunday's upcoming performance apart as the New World Symphony kicks off its 30th anniversary season. An orchestra from Cuba is making its South Florida debut amidst changing relations between it and the U.S. 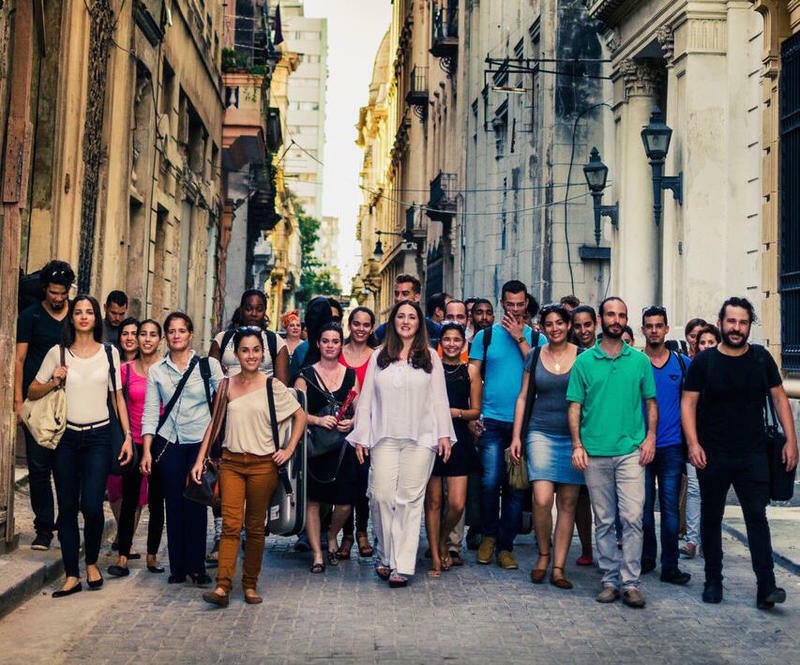 The Havana Lyceum Orchestra is on its first tour throughout the U.S. and will be performing Friday at the New World Center in Miami Beach. 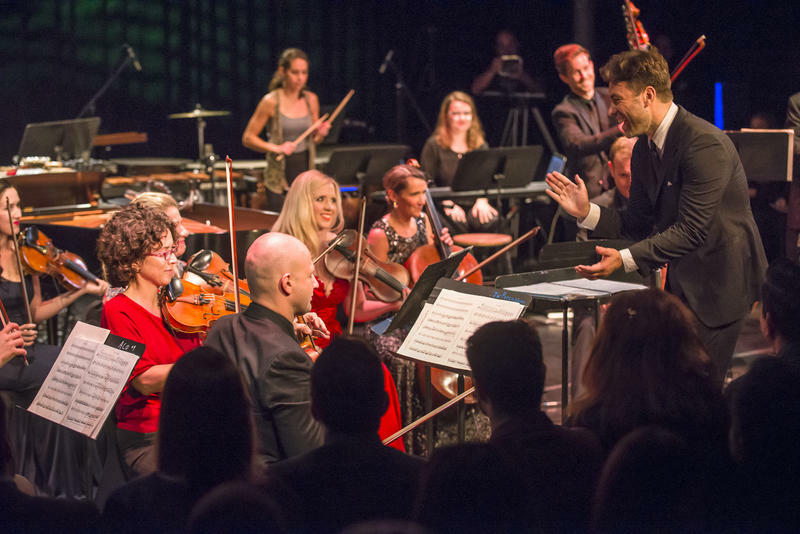 The orchestra is one of the country’s most prominent classical music groups composed of conservatory students, graduates and music teachers. With about half of the members of the orchestra, violinist Maiin Hau has been touring the east coast: New York, Philadelphia, Boston, now Miami Beach. What Does Miami Sound Like? What is the sound of Miami? 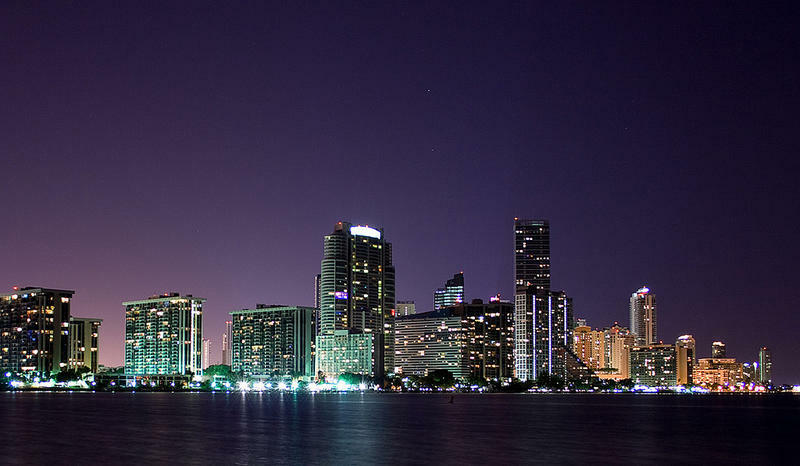 As part of a project 305, the New World Symphony is asking residents to send in sound and video of what Miami is to them. The idea is to use those submissions to build a symphony for, to and from Miami, maybe with a little bit of love. Sam Hyken and Jacomo Bairos first got turned on to Frank Zappa not from classic albums like "Weasels Ripped My Flesh" or "Shut Up 'N Play Yer Guitar," but by playing his orchestral music when they were students at Juilliard (at different times). 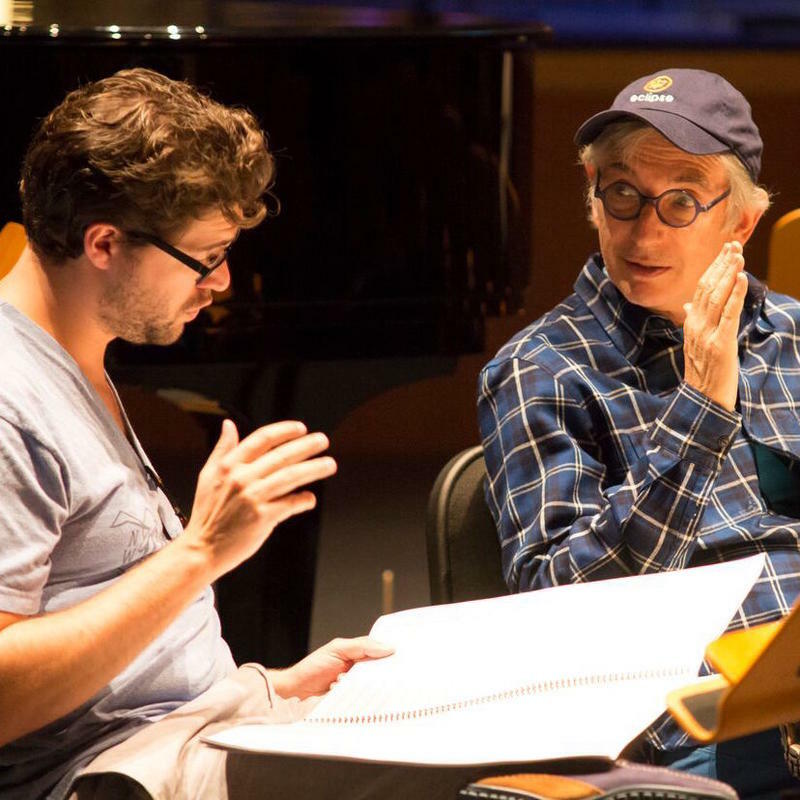 There was a time in the life of New World Symphony co-founder and artistic director Michael Tilson Thomas when he was at a crossroads. He was in his late twenties and early thirties and finding a lot of success as an emerging conductor. He had been assistant conductor with the Boston Symphony Orchestra, then principal guest conductor. He was conducting other orchestras all around the world. 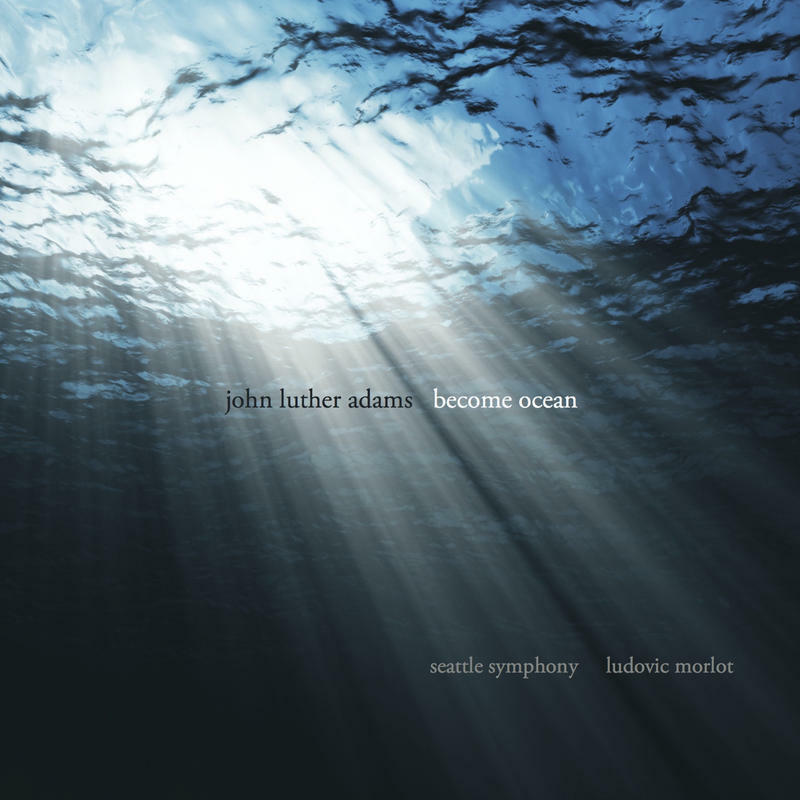 The composer John Luther Adams calls himself "deeply, deeply Alaskan." That's where the 62-year-old lived almost his entire adult life, and he still has his cabin in the woods where he's written so much of his music. But now he and his wife split their time between an apartment in New York City and a house in Mexico right next to the Pacific Ocean. The composer Michael Gordon and filmmaker Bill Morrison have been fusing their visions for upwards of 17 years. Some of their work together is included in a Bill Morrison retrospective up now at the MoMA in New York. Their first piece was for Bang on a Can, the new-music collective Gordon co-founded. It was called "City Walk," and over the years, a lot of their work has been about cities. 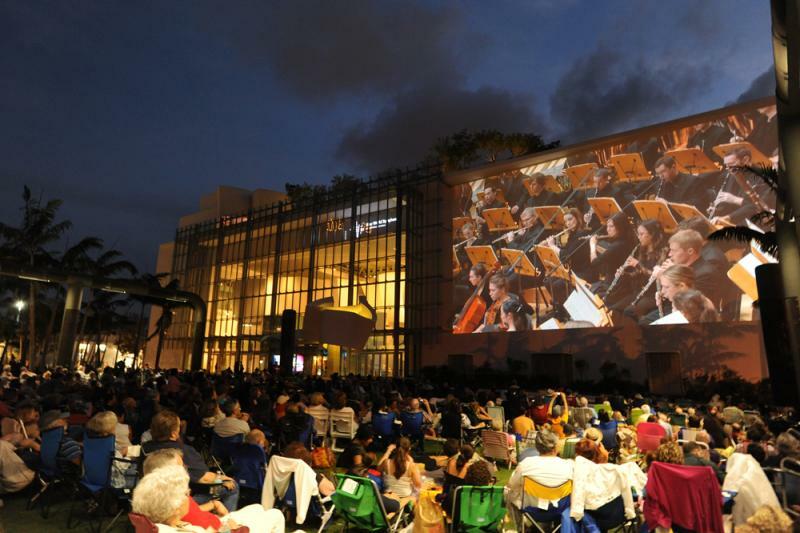 From April 26 to 28, the New World Symphony in Miami Beach is looking hard at the way technology is changing music, and how the group itself is part of that equation. NWS is hosting the annual Network Performing Arts Production Workshop, which connects people from the arts, technology and education. In our anxiety-ridden society, finding ways to unwind should be a snap -- not another thing to stress out over. 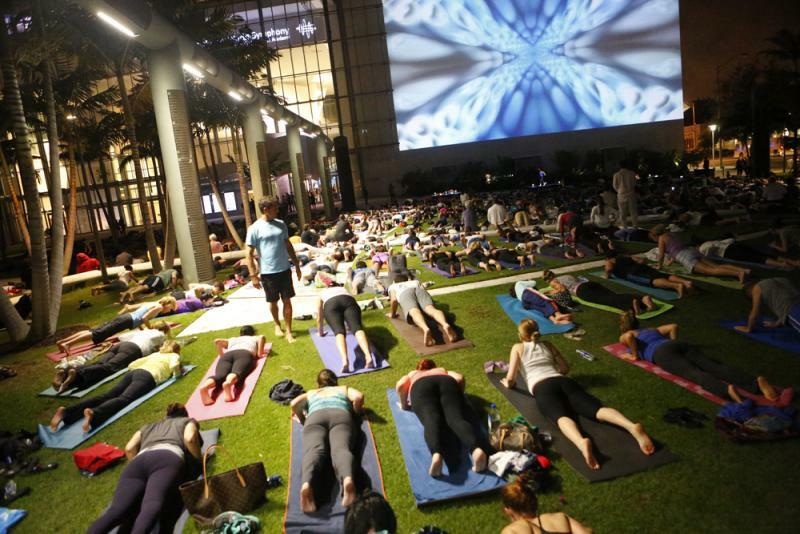 Some find solace with yoga and meditation, a beer at the bar with friends, while others listen to classical music for a mental vacation away from life's stressors. While relaxation techniques varies from individuals, one thing is certain: Clearing the mind benefits our overall well-being. Between South Florida’s companies and performing arts centers, the classical music calendar can fill up fast. I spent a recent night watching a performance of the New World Symphony being broadcast on a wall at the New World Center. 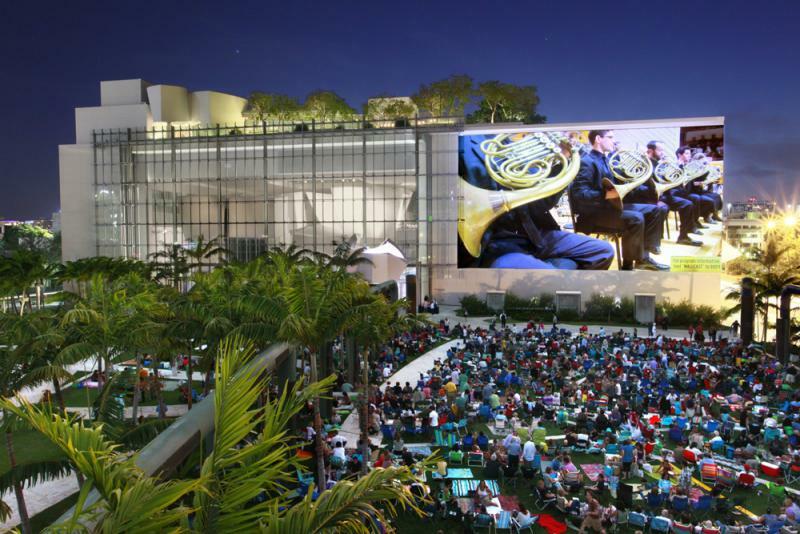 As the symphony performed inside, the video played simultaneously on a soaring, 7,000-square-foot projection wall on the building’s façade. It was a dazzling night, with hundreds of people speaking multiple languages gathered on blankets and chairs, toting picnic baskets, children and pets.